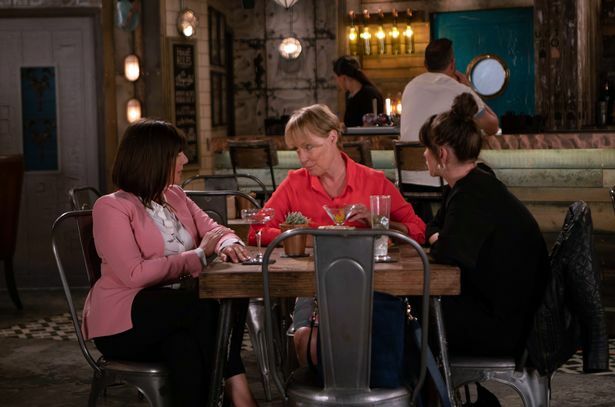 Sophie and Paula’s age-gap romance in Coronation Street. Paula is a hotshot lawyer who’s introduced to the ITV soap when Sophie’s mum Sally Metcalfe faces fraud allegations thanks to dodgy Duncan Radfield, who’s trying to frame her for the recent council money con. 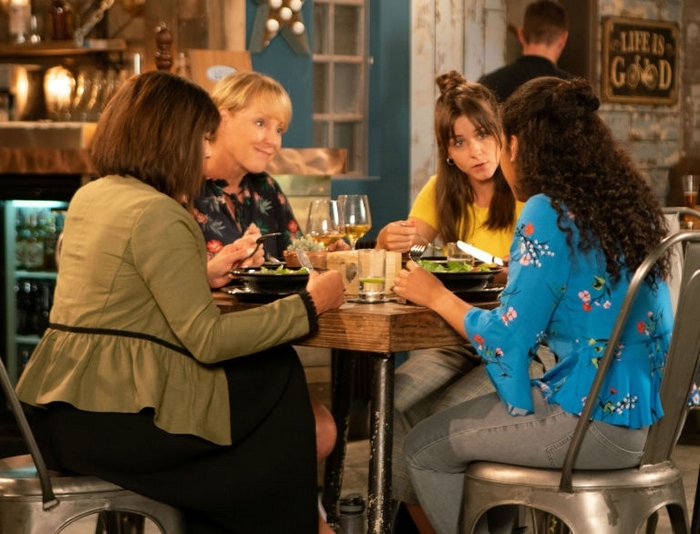 After Sally’s attempt to match-make Sophie with Paula’s daughter Isla backfires, the solicitor ends up admitting that she is interested in Sophie herself! With the chemistry sizzling, Paula tells Sophie that she’s bisexual, and Sophie then leans in for a kiss. Paula and Sophie are portrayed by Stirling Gallagher and Brooke Vincent. This playlist is a preview of their story.